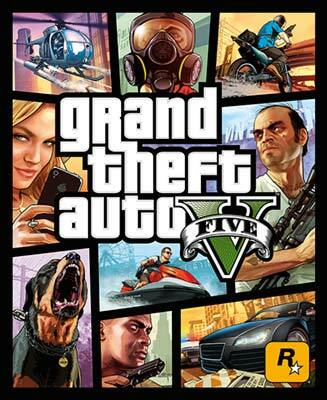 A classic action-packed adventure game, GTA 5 removes you from your home and takes you to the adrenaline-pumping world of organized crime where you're not just another gang member but the gang boss. Since you keep your San Andreas mob boss title on the down-low, you take up a new role of a successful nightclub owner – an ideal cover for your illegal operations. Things take shape fast thank to Tony Prince, the legendary and very helpful impresario. This is your perfect cover, and you’ll have fun while at it as you invite Tale of Us, DJ’s Solomun, and Black Madonna to get the parties going. Grand Theft Auto V also takes you to the epic worlds of Blaint County and Los Santos, but your skills, as well as instincts, are all you need to get around the crime scene, with the fate of an old robber, young criminal, and even a crazy psychopath lying in your hands.